From the songs of Kabali, one could guess that the director has done his balancing act well having satisfied all sections of the audience. The film despite having many mass elements, is apparently touted to be unlike the standard Rajini films of recent times. 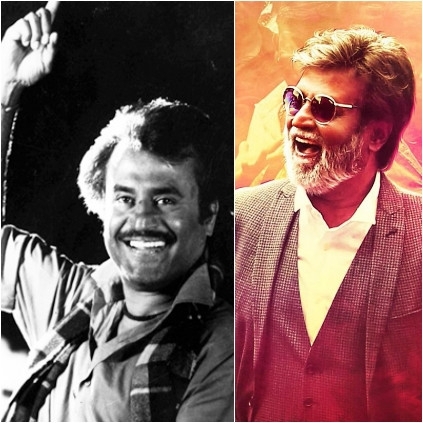 According to our sources, Superstar Rajinikanth will obviously have a huge screen time but his introduction seen will apparently happen only after 15 minutes from the start of the film, something that is very rare with Rajini films. It happened in Kuselan last but if we had to take a full-fledged Rajinikanth film, Thalapathy was the last film which took the longest time (close to 14 minutes) for Rajini’s introduction.